This album’s title refers to its status as the first laser-etched graphic disc, which means that, if you hold it up to the light, you’ll see a colored design in the vinyl. As it turns out, the effect is no big deal and the process seems unlikely to be around for long. 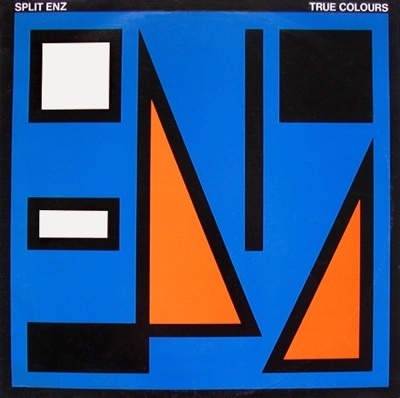 Split Enz is another story entirely, though: This debut American album from the Australia/New Zealand-based rockers bristles with excitement from start to finish and should give the sextet the sort of mass popularity in the States that it already enjoys Down Under. Expect catchy hooks, arresting lead and harmony vocals, and continually surprising instrumentation that scores points with deft embellishments while managing to sound basic and unadorned.